Founder of Meabco A/S in 2001 and Angel investor. Life long experience in commercial start ups. 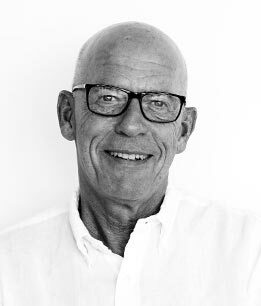 Professor Svend Aage Engelholm, MD., D.MSci, University of Copenhagen. Professor, DSc. at the Norwegian University of Life Science and has published more than 300 papers in international medical and clinical research methodological journals. Associate Professor of Surgery, MD., D.MSci, University of Copenhagen. More than 110 papers in surgical and oncological journals with peer-review. Fredrik holds a M.Sc. in International Business from Copenhagen Business School and have conducted studies in Advanced Corporate Finance at London Business School. 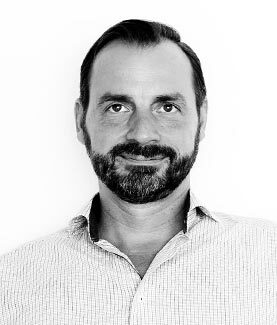 Fredrik has 20 years of experience from senior positions within M&A, Strategy and Corporate Finance incl. 6 years as CFO at Lauritzen Fonden. 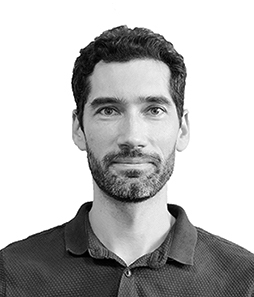 Sergey holds a PhD in International Economy and has 17 years of experience in managing multinational research and development projects (nonclinical, clinical, cmc). 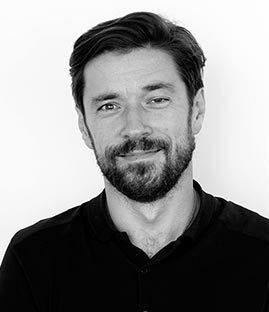 Henning has extensive practical experience in HR, and has worked as Manager for several international companies. Helen holds a M.Sc. in Biochemistry from the University of Copenhagen. 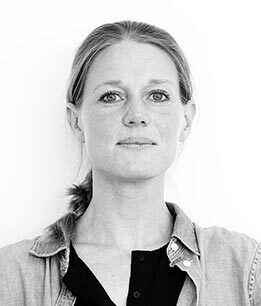 Helen has 25 years experiences in leading international commercial positions in companies like Novo Nordisk, Dupont, Agilent and Chr. Hansen. Andrey holds a degree of Medical Doctor from Pavlov Saint Petersburg State Medical University, PhD in pathophysiology and oncology. More than 50 papers in medical journals in the field of pathology and oncology. Experienced Research And Development Scientist with a demonstrated history of working in the Research and Pharmaceutical industry. 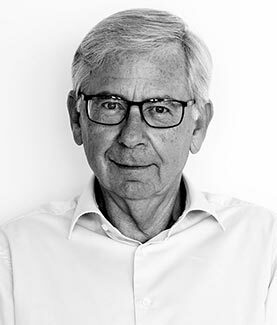 Bent Østergaard is the former CEO of Lauritzen Fonden (LF), former chairman of DFDS A/S and J. Lauritzen A/S. Lauritzen Fonden is the parent company of the shipping companies J. Lauritzen A/S (wholly owned) and DFDS A/S (42,5% holding), as well as the private limited company LF Investment ApS (formerly Vesterhavet A/S and J. Lauritzen Holding A/S). LF Investment ApS has holdings in companies in the oil analysis, measuring equipment, software, biotechnology and real estate sectors. 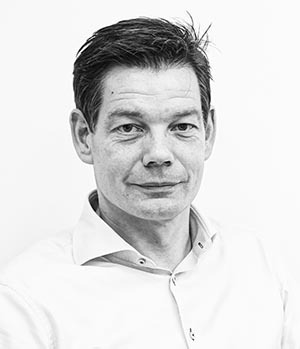 Mr. Østergaard is in addition to the positions mentioned above chairman and/or board member in a number of Danish companies. 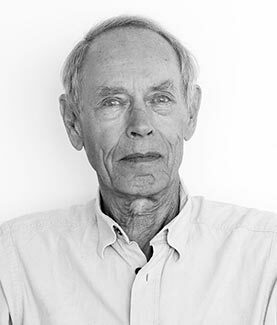 Hans Carl, PhD, Secretary and former Chairman of Meabco, Chairman or board member of several companies and associations including chairman of an anti-cancer association. Regional coordinator of the French association on research of the side effects of radiation exposure. Former director in UNCTAD, the United Nations Conference on Trade and Development. 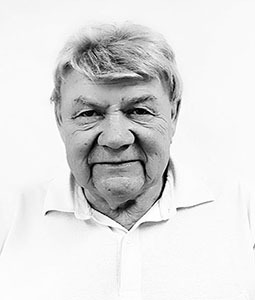 Cand.scient.pol., chairman of Kontiki Holding and an experienced investor in a number of companies. 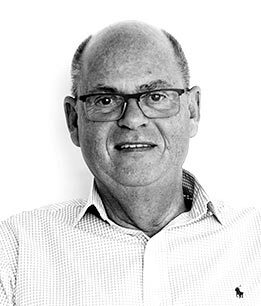 Niels Sørensen is on the board of 12 companies and has been on the Meabco Board since 2008. 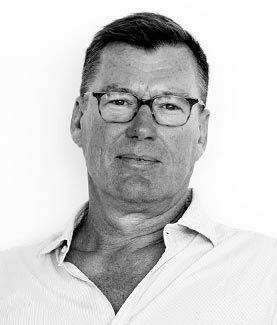 Philip Nyholm is a transactional / corporate lawyer and Managing Partner at DANDERS & MORE law firm. 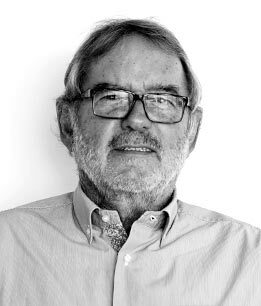 Philip Nyholm focuses on stock market law, company law, M&A as well as general commercial advice. 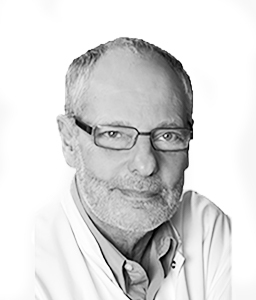 Through a number of years, Philip has also been involved with several biotech companies and the challenges faced by this type of company. 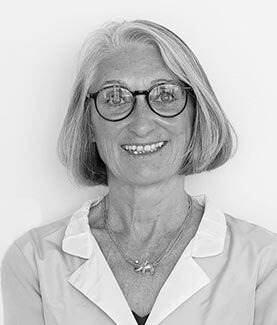 Linda Sjöström is an experienced senior executive in the pharmaceutical industry and investment partner in the venture capital industry investing in and developing biotech companies with the aim of an IPO or sale to industrial partners. 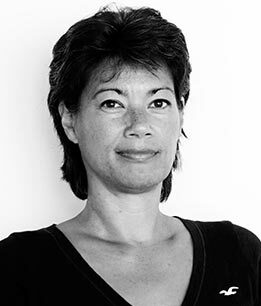 Linda has acted as chairmen and board member in numerous Boards of Directors in DK, Europe and the US. Linda is educated as Master of Science in Chemical Engineering.